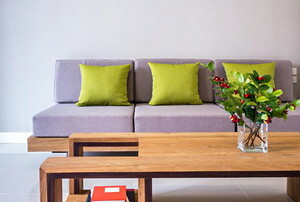 Choose one of these three varieties according to your desired look and the furniture material. 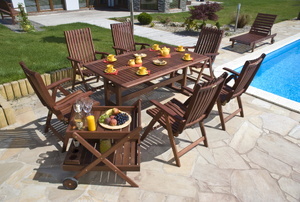 Don't kick that rusty patio set to the curb! Give it new life with either paint or car wax. 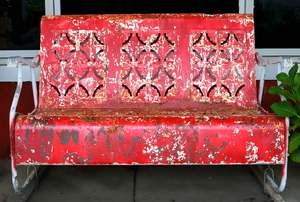 Don't put that old sofa on the curb! 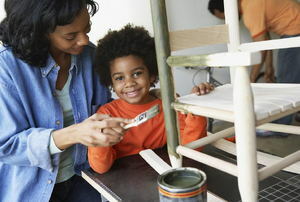 Give it new life with paint. 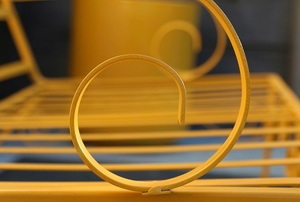 Want to add a little flare to an old, unused table? 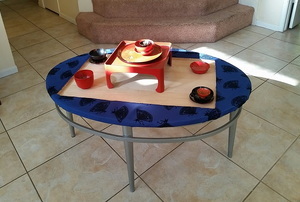 Try this Asian-inspired upcycling project. 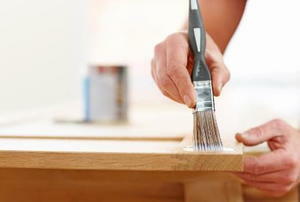 Breathe new life into your old furniture pieces with this simple, shabby chic upcycling how-to. 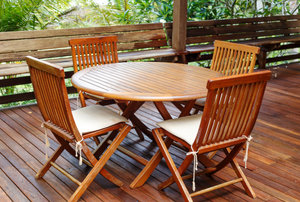 Teak is a great choice for outdoor furniture, but eventually it may need some TLC to bring it back to new-looking condition. 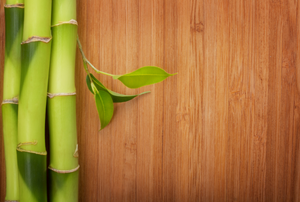 Bamboo has a naturally-protective coating that makes it repel finishes, but there is a way you can stain it. 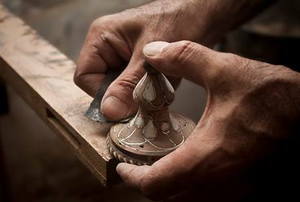 Teak wood is low maintenance. 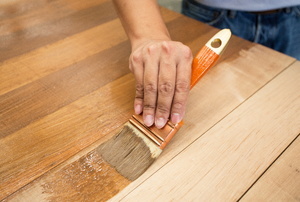 Your furniture staining and finishing questions answered. 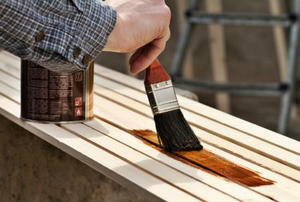 Your furniture staining and finishing questions answered part two. 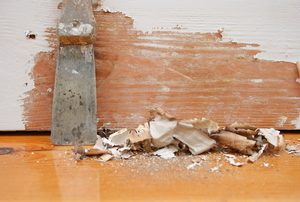 It's time to strip the wood surface of old paint or varnish. Check out this advice for the best way to do it. 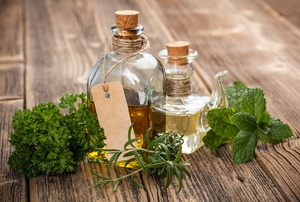 It’s important to protect your wood from the elements, but what do you use? 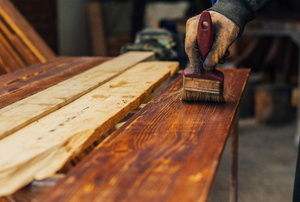 Tung oil, or polyurethane? You decide. 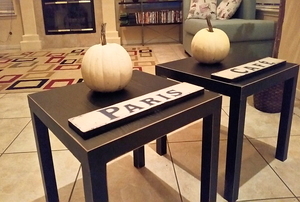 Take a wood table from tired to fresh with a few supplies. 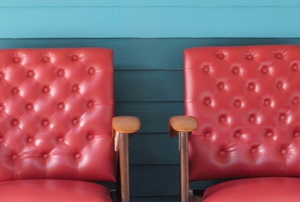 Use these painting tips to restore old leather furniture or to completely transform it. An accidental paint splotch on your leather couch isn’t the end. Try one of these removal methods and save your leather. Distressed furniture has a cool, unique flair, but why pay for something that looks beat-up when you can beat it up yourself? 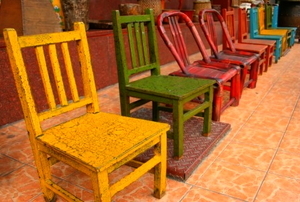 The first step to being a great upcycler is knowing how to find great stuff for repurposing. 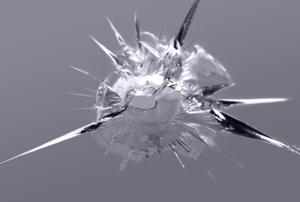 Follow these steps to remove scratches from glass furniture. 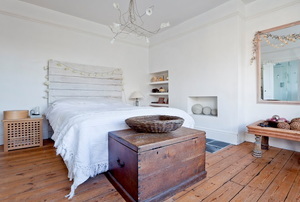 If you ave antique furniture that needs restoring, you'll find the suggestions below will be of help.